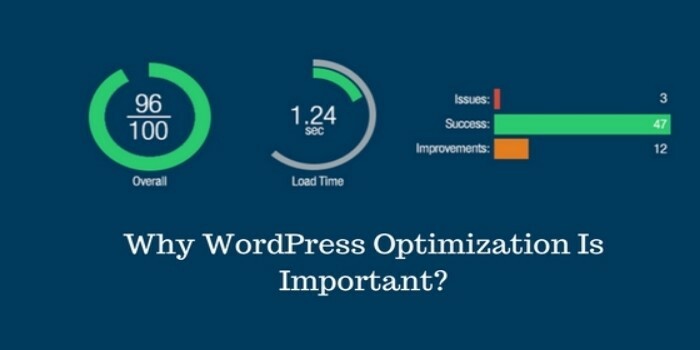 Introduction: Why WordPress Optimization Is Important? Optimizing your WordPress website can be a grueling task of brainy codes. However, despite being tedious, It is one of the most important responsibilities to make sure that you delight your visitors. Spending time in tuning and optimizing your website is paramount and you must embrace it. 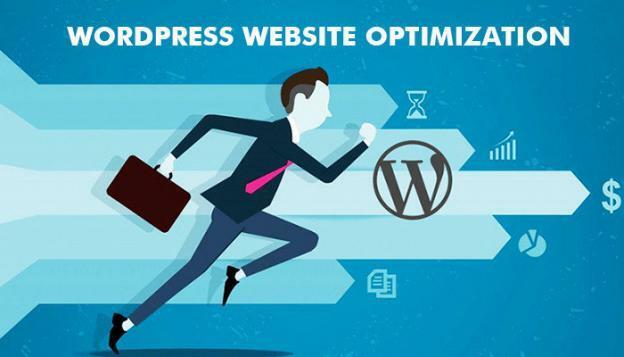 There are many tricks and tips that will help you in the process of your WordPress website optimization. We at WordSuccor: An Elite WordPress Website Development Company is apt in optimizing your WordPress website in a jiffy. You can contact us at your convenience. What will a header expiration do? It will tell your visitors browser to make a separate copy of your WordPress website. It also tells your browser the time duration for which it must keep the website copy. This provides you a wonderful advantage as whenever your visitor will load your website, the copied section (Generally all the static portion of your WordPress website) of your website will load instantly. Your site will load really fast without using your server resources. This will simply increase your page load time. How Should You Do It? A fair question. Copy paste this chunk of code in your .htaccess file in the WordPress database. With this code in the database of your website, you have successfully inserted a header expiration for better performance of your WordPress website. The most important mechanism of cache for page speed is the browser cache. Do you know that most of the static files in a website can be used if saved in the computers of your visitors? The above-mentioned point was for the header part only. This second point is for all the static files of your website. 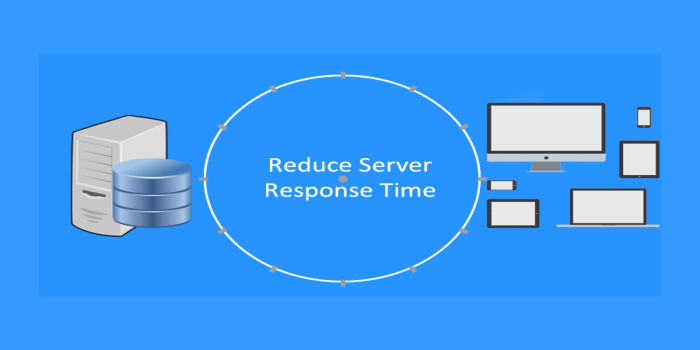 As the name suggests, server response time is the time server takes to respond the visitor’s request. It is also known as Time To First Byte (TTFB). There are variant data centers distributed evenly across the globe. Always choose the one which is closer to your target audience. Select a hosting service provider whose services aren’t disappointing and clearly mentions improved server response time in the quote. If your business is global in nature, then you can start working with Content Delivery Network system. This ensures that all your important files of the website are delivered fastly to the users. You are optimizing a WordPress website. A plugin will be an excellent choice in order to optimize your website. 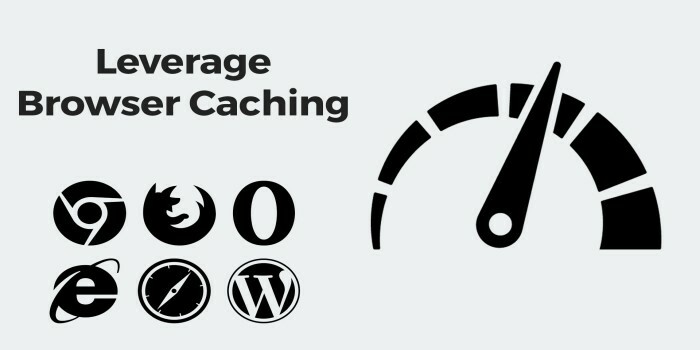 Make use of cache plugin to shorten the server response time of your WordPress website. 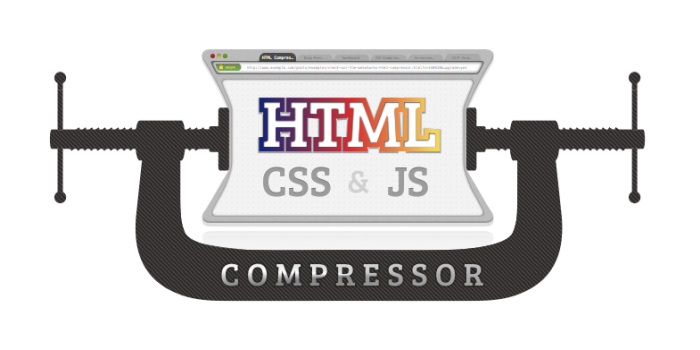 These tools can save the HTML files that are generated dynamically and automatically. Now, the issue is how to select a proper caching plugin among hundreds of options. In the following, we have listed some tips you can take into account. The plugin should be simple, easy-to-understand and user-friendly. Only the webpage caching is not enough. The plugin should also be powerful enough to cache the database. The ability to compress all the static files is also important. This feature can save the web spaces a lot. In fact, the widely used plugins are WP Super Cache and W3 Total Cache. Your WordPress website is rich media website indeed. This rich media requires heavy images, HTML, CSS, and JS codes. You need to minify them in order to get faster WordPress website. Gzip File Compression optimization will cause the response time of your website on the client’s browser to be reduced by reducing the size of the content sent to the client. So, as you can see from the above steps, these are the easiest steps that can help you in optimizing your WordPress website. Apart from that you can make use of WordPress plugin, however, make sure that the use is not excessive. I hope that you like the post. If you feel any difficulty in optimizing your WordPress website, WordSuccor Ltd – Custom WordPress Development Company is always here for your help. We are the best WordPress web development company that can help you in optimizing your WordPress website. Contact us now and get a free quote on your project. Till then, Adios!